From humble beginnings, San Diego based producer, Ookay (pronounced “Okay”) exploded onto the electronic dance music scene and left a permanent mark resembling his now iconic bandana. 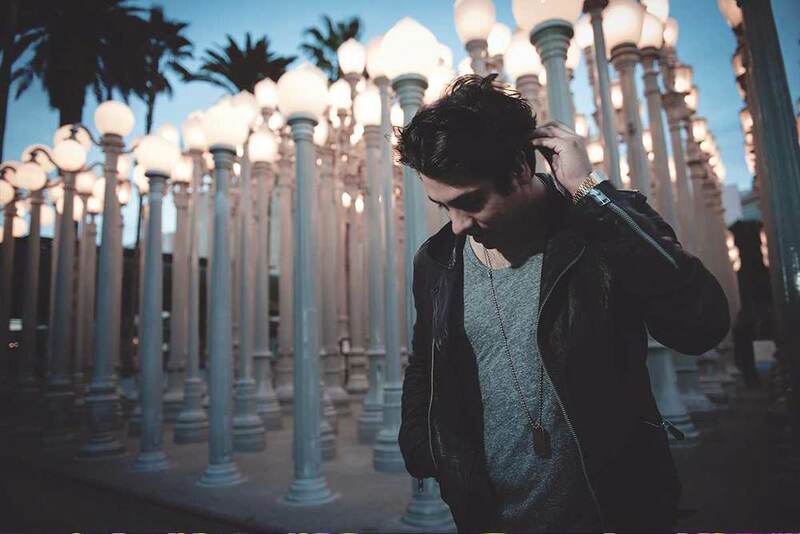 With a rapidly growing fan base, due in part to his hilarious Twitter persona, Ookay has proven that age isn’t a factor and has quickly become one of the young leaders in the league of superstar Trap producers. With tracks like Congrorock’s “Bless Di Nation Ft. Sean Paul” (Ookay remix), Steve Aoiki, Chris Lake & Tujamo’s “Boneless” (Ookay remix), and breaking down the boundaries between Hip Hop and EDM while also achieving mainstream success with Freshman and Sophomore releases on Ultra Records charting in the Beatport Top 10. More recently, Ookay teamed up with electronic music superstar to realase their take on Avicii’s “You Make Me” (Ookay & Diplo remix). With these successes as well as support from main stage giants like Tiesto, Steve Aoki, Diplo, Major Lazer, Borgore, Showtek, Chuckie, Kife Party, Dirtyphonics, Krewella, Adventure Club, and many more, Ookay has quickly become a household name in the bass music scene. Out of a desire to branch out and express himself in a completely different genre, Ookay began a side project named “Coaster” that encompasses the young producer’s love for Tech and Deep House. By itself the music produced under the Coaster persona is impressive enough, but when compared to Ookay’s more well known Trap catalogue, you can really begin to appreciate just how talented and diverse this young producer really is. 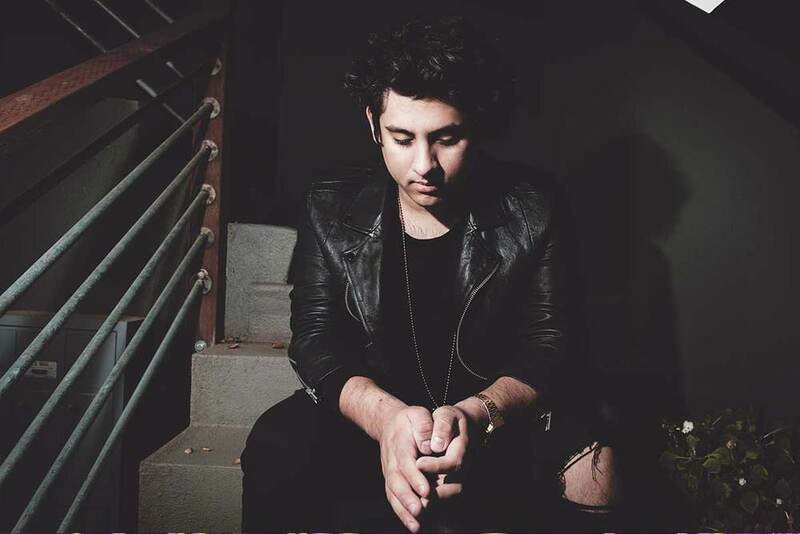 Ookay has impressed and moved thousands of fans with what he manages to do behind the decks. Ookay’s grand impression on the world will continue to stay strong and grow in the many, many years to come from this young producer/DJ.